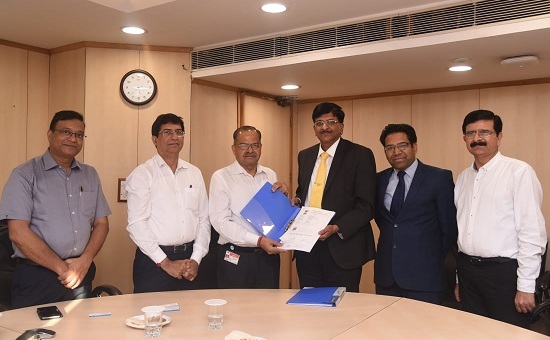 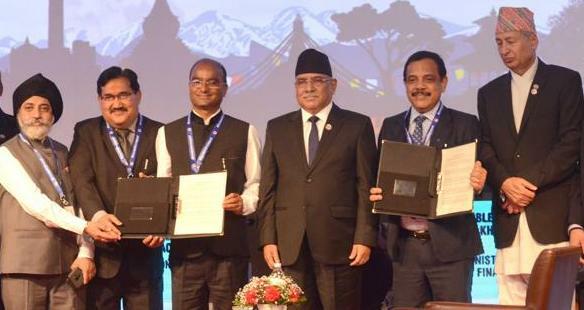 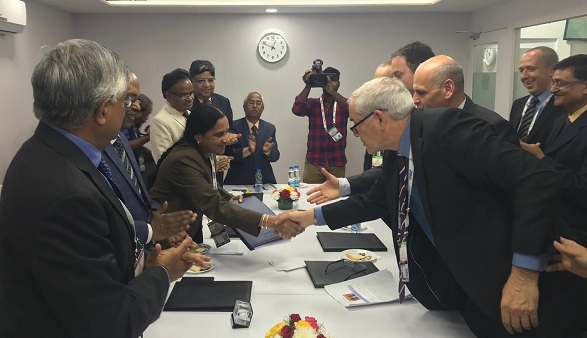 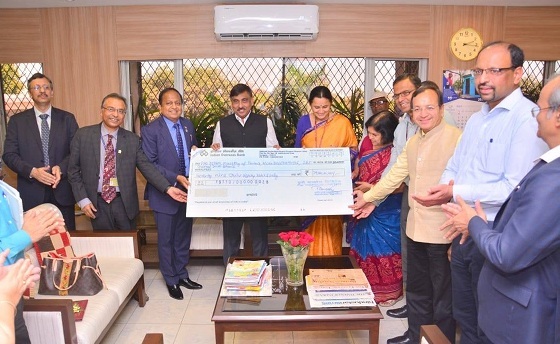 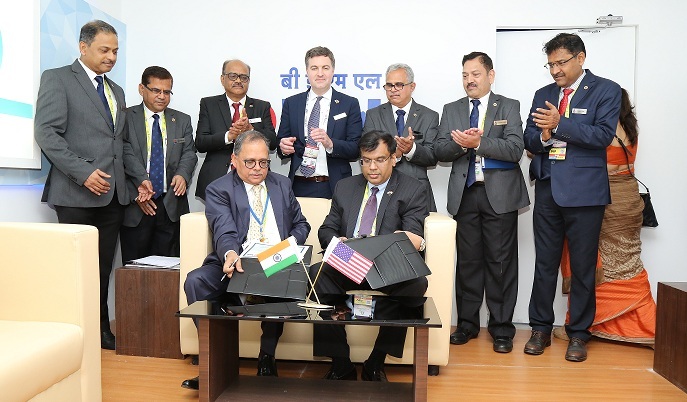 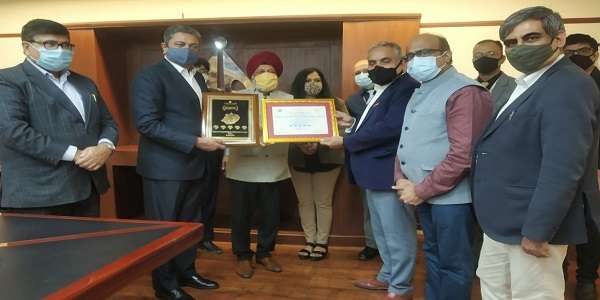 Bangalore: ITI Limited has signed a Memorandum of Understanding (MoU) with Central Electro Chemical Research Institute (CECRI-CSIR), a leading Research Institute engaged in Electrochemical Research of Lithium lon cells with patents of different compositions for the year 2019-2020. 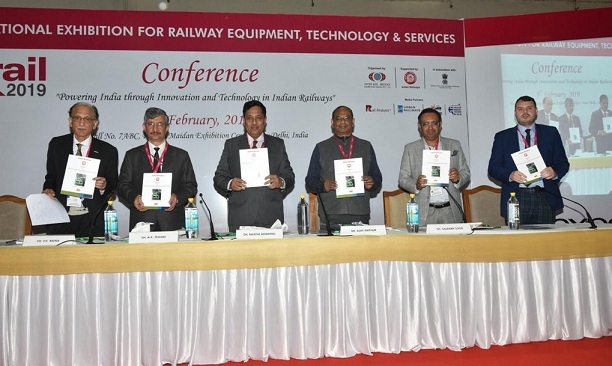 The MoU was signed by Shri Y Muralidhar, GM-BG & R&D, Unit Head, Bangalore Plant and Dr. N Kalaiselvi, Director, CSIR-CECRI in the presence of Shri K Alagesan, CMD, ITI Limited, Dr. V K Saraswat, Member NITI Aayog and Dr. S Mohan, Chief Scientist, CECRI, Chennai Unit on 22nd March 2019. 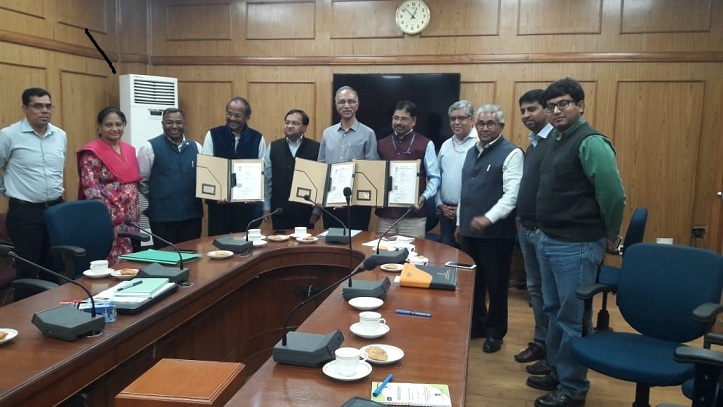 The tie-up with CECRI-CSIR through this agreement is to validate CSIR-CECRI developed 18650 Lithium-ion cells being offered to ITI and thereby setting up a platform for manufacturing the 18650 Lithium ion cells in ITI under the support and guidance of CECRI-CSIR. 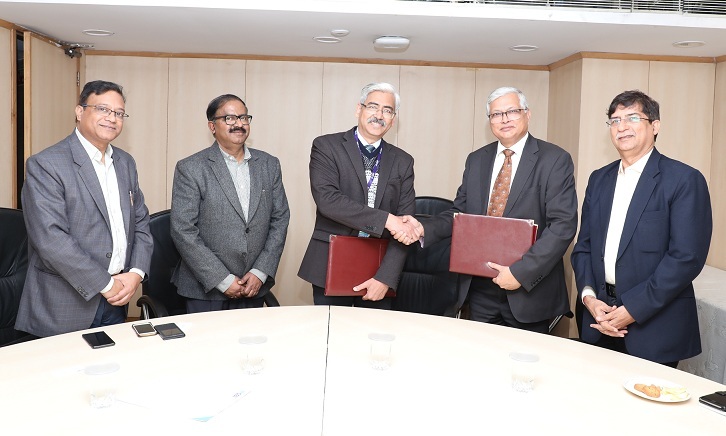 Under the MoU, CECRI-CSIR has also agreed for providing training to ITI personnel and installation support on the said technology.